"Triple Combo" - Level 1 - 3 .pdf manual and DVDs. Get the .pdf Manuals for all three levels and DVD of all three levels plus progress card for student progress check-list! Instructor's Manual in .pdf format (Adobe Acrobat) includes written instructions and step-by-step photographs of Introductory Skills. Includes: Instructor's Manual in .pdf format (Adobe Acrobat) includes written instructions and step-by-step photographs of Introductory Skills. 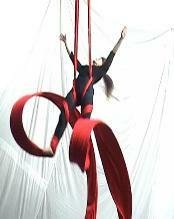 silks, hoop, and trapeze to train, coach and to perform. We teach adult and children classes in cirque aerial arts. We work with independent Aerial Artists to produce spectacular performances. Performances can be a solo performance or with multiple performers. an ability to perform at height. It's fun and an amazing workout! 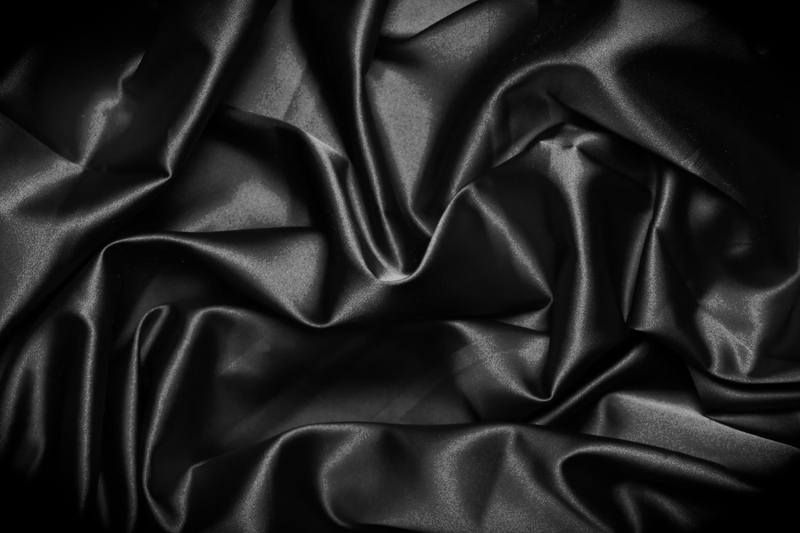 To order an instructor's Manual or DVD visit our Shop! qualified and experienced rigger or engineer for this activity. 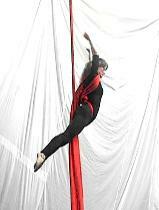 aerial silks, aerial hoop, which is also called lyra or cerceau and trapeze. 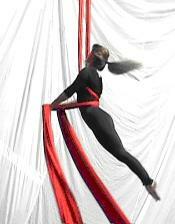 Aerial silks is also referred to as aerial tissu, aerial fabric and aerial tissue. H* Handling $5.99 for Manual only. For DVDs handling $5.99 plus shipping for DVD of $7.99 by ground. Total Shipping & Handling is $13.98.